Booking a taxi in Barcelona is as easy as filling out the following form. If you need to book a Taxi to the Airport or any other destination, you can book it through our form up to 1 hour before. Quick and easy taxi Barcelona reservation online. Book with Taximés your taxi in Barcelona, we offer you a quality service, with the guarantee of being an official taxi of the city of Barcelona, taxis with vehicles authorized by the Metropolitan Institute of the Taxi of Barcelona with license. Taxi service in Barcelona 24 hours a day, 365 days a year. 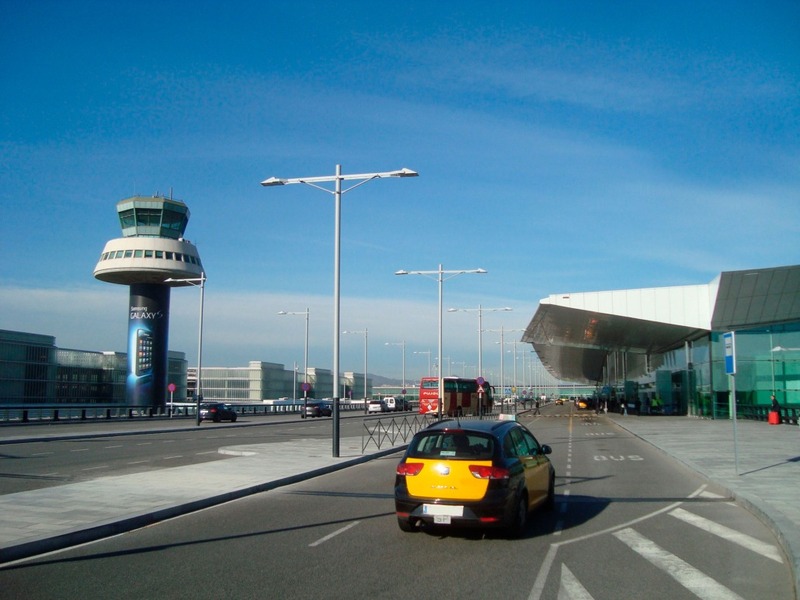 Barcelona Airport Taxi Service, a totally personalized airport pick-up service to avoid queues at the airport. Our driver will be waiting for you at the exit of the airport terminal with a sign of the company with your name and without any additional cost. Taxi Barcelona phone 24 hours a 936 936 936.